Elaine Bowen, Headteacher at Lightwoods Primary School, describes the innovation day they held for West Midlands teachers. We pride ourselves on keeping abreast of current, as well as international, research and this underpinned the vision for the day. 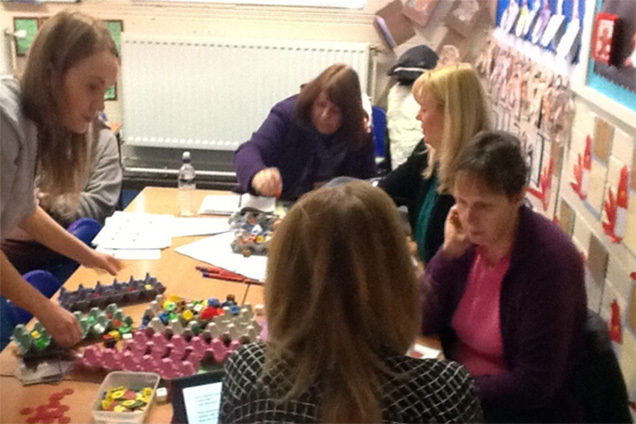 The innovation day itself was held on an INSET day at Lightwoods Primary School, and was attended by 125 teachers and school leaders from schools across the West Midlands. Three schools brought their whole staff, while others came as individuals. The day was organised into morning and afternoon sessions, each with a choice of 12 workshops, led by teachers from Lightwoods School and the wider alliance. In the morning session, the keynote speaker, Anne Curtis, the founder of Shoo Fly Publishing, delivered a workshop to showcase a multitude of creative ideas, enrichment experiences and innovative cross-curricular ideas in the context of the new national curriculum. 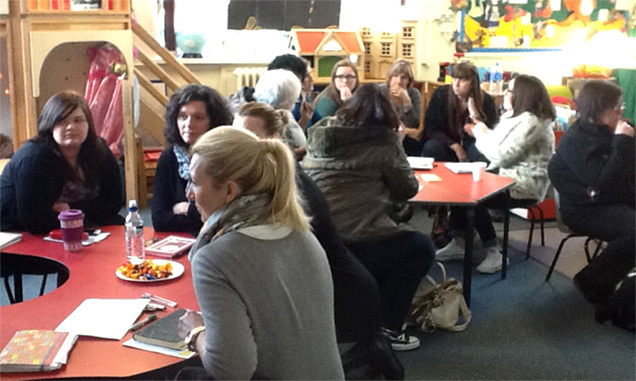 The session was designed to inspire staff and get people talking enthusiastically about their practice. In the afternoon session, Bill Thompson, schools consultant, delivered a workshop on assessment in the new curriculum. This session was designed to enable staff to recognise that, in any curriculum, good assessment for learning strategies remain unchanged and this is still a vital ingredient of outstanding practice. Both speeches made reference to the 4 key teaching and learning strategies and helped to reassure delegates that it is possible to retain creativity in an increasingly data-driven education system. The day gave plenty of time for networking opportunities as well as an opportunity to observe the outstanding learning environments at Lightwoods Primary School. In addition to all of this, we launched our new assessment app for iPads, which is designed to evidence pupils’ individual learning journeys – all linked to the new national curriculum’s age-related expectations. The innovation day also provided an excellent CPD opportunity for those who delivered the workshops. Many staff had not presented at such an event before so it was quite a nerve-wracking experience. However, many later explained that sharing their practice with others gave them a real confidence boost and felt that the experience was a positive one. 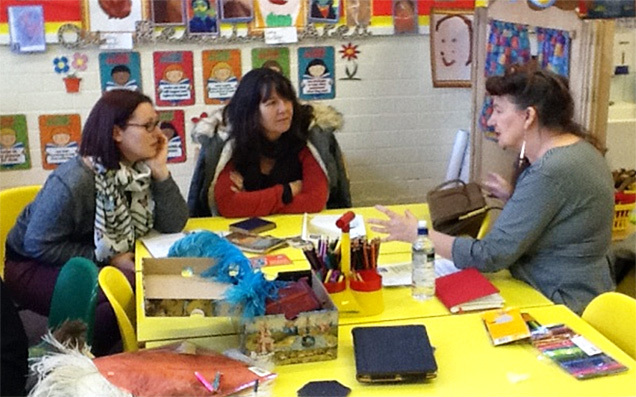 Schools have taken back and shared their ideas, taking time to disseminate and reflect on their learning. All staff involved in delivering the workshops told us how much they enjoyed the work even though they were apprehensive. They clearly learnt a lot from preparing and delivering their workshops and we now have a wider group of people who are confident to deliver CPD across the alliance. How are specialist leaders of education (SLEs) being deployed?